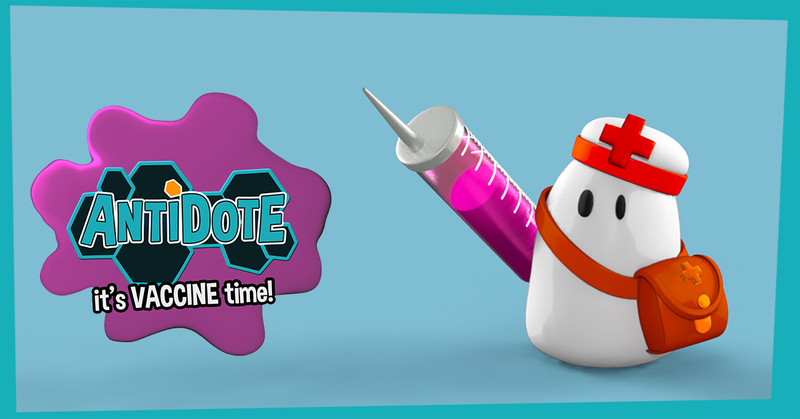 Antidote is available worldwide on iOS and Android. It’s free to download and play, so there’s absolutely nothing stopping you from downloading it right now. Go get them bacteria! If you’re interested in testing new features, feel free to join our beta program (Google Play only), and help us shape the game. Subscribe to our mailing list now to receive development updates, exclusive invites, and more! We won’t share your email, and if we ever bore you, it’s easy to unsubscribe. Antidote : Battle of the stem cell is a defensive strategy game, set under the microscope in a futuristic lab. Defend your stem cell against hordes of bacteria and viruses! The first game that admits it’s full of dangerous viruses! Antidote is a premium quality, free to download and play game for mobile phones, a fast paced, casual, strategic game, built on real science. Part of what makes Antidote so new and original is that it’s built on real science. Kind of like Kerbal Space Program, Cities:Skylines and Civilization, it’s definitely an entertainment game, but if you dig a little deeper, you’ll find a lot of amazing facts and understanding.